Dr. Ebeed graduated from Cairo University School of Dentistry in 1992. He completed 2 ½ years of residency in the Army. He graduated NYUCD in 1999 with a second Dental Degree and completed another year of residency at Sacred Heart Hospital. 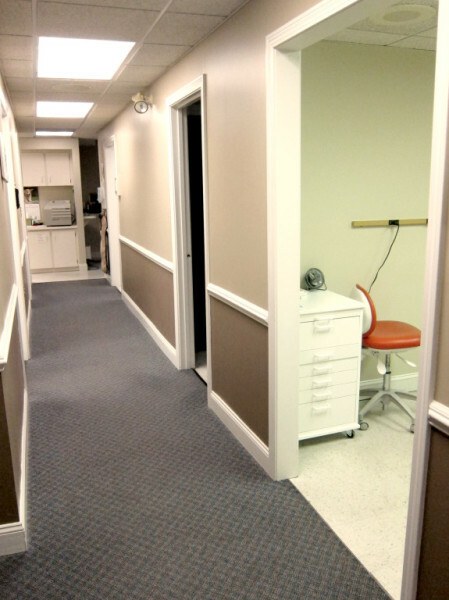 He bought the Hudson practice in 1999 and 2 years later opened the practice in Londonderry. He continues to increase his knowledge on dentistry through education. 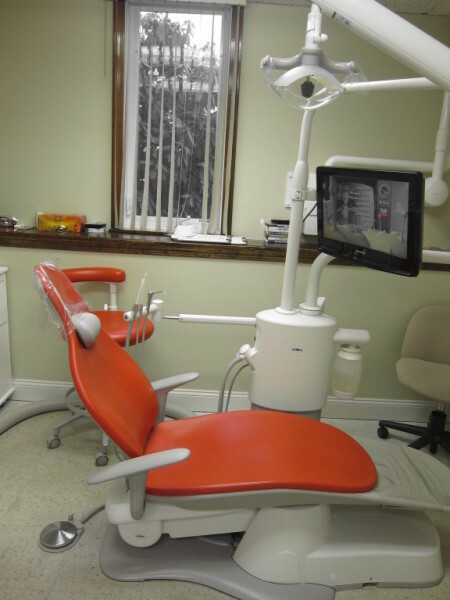 In 2007 he obtained his Master of Academy of General Dentistry degree and was Associate Professor of Restorative Dentistry at Tufts University until 2010. 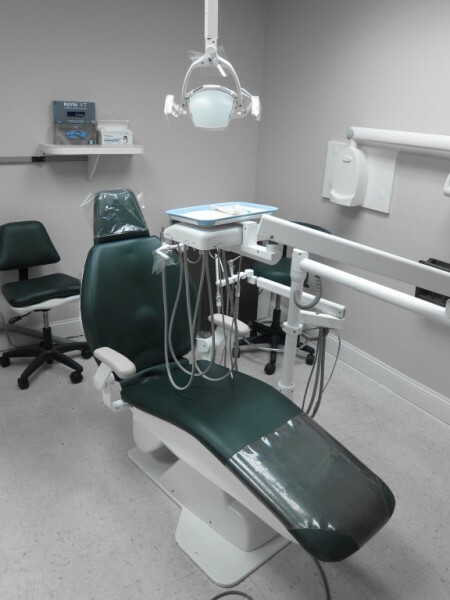 Dr. Ebeed is dedicated to providing exceptional services to all his patients and strives to make everyone feel comfortable through his charisma and humor. Dr. Elkeeb graduated from Benghazi Dental School in Libya in 1991. Following her graduation, she practiced for 6 years there before moving to the United States. 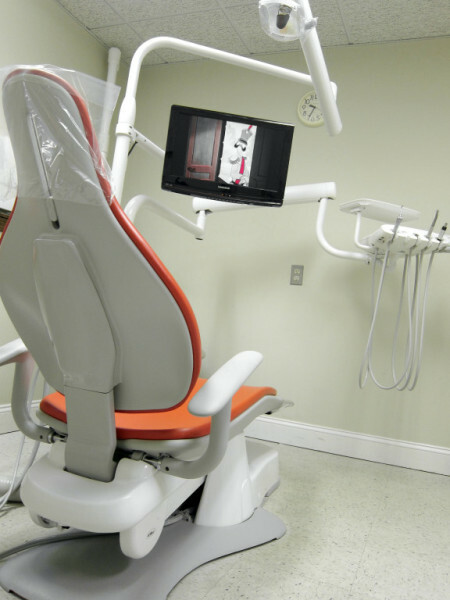 In 2001, Dr. Elkeeb earned a second degree from Boston University School of Dentistry. For two years she practiced in her field before joining the New Look Dental team in 2003. 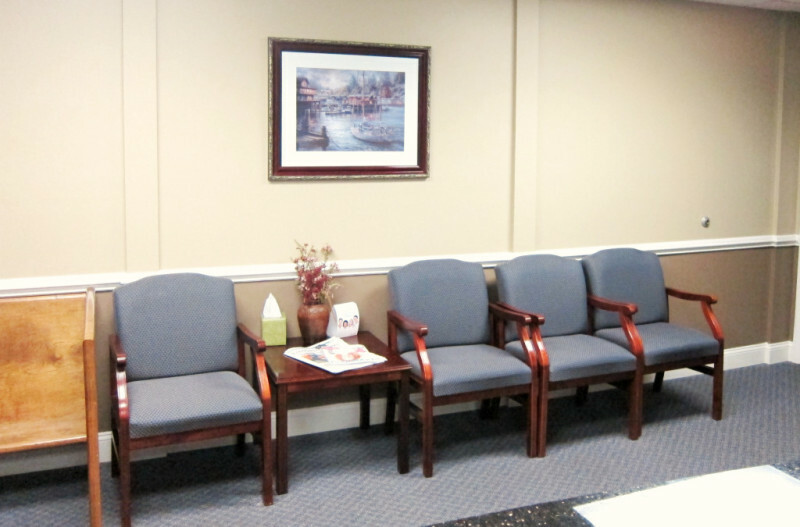 Dr. Elkeeb has an excellent rapport with patients of all ages. Her confidence and pride in her work is reassuring to even the most hesitant of patients. Dr. Elkeeb is fluent in English, French, and Arabic. Dr. Elliott joined our practice in 2007. He was born in South Haven, Michigan, and graduated from University of Michigan and University of Detroit School of Dentistry. 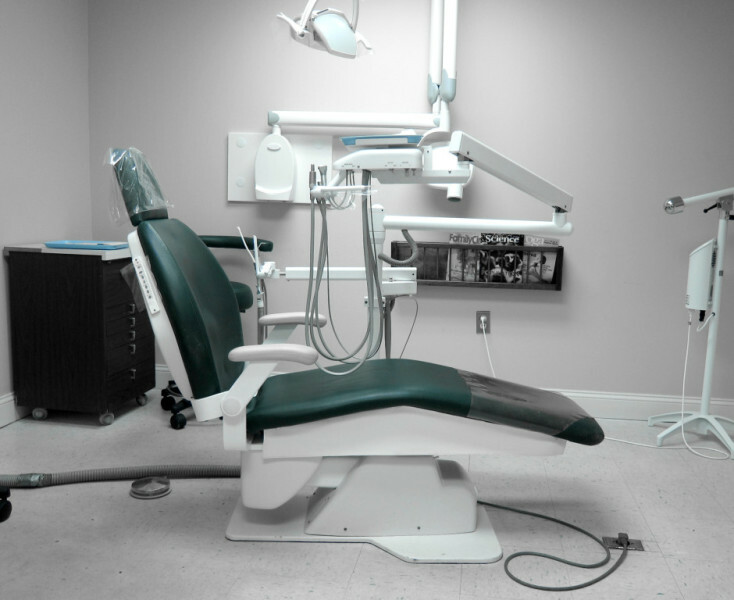 With over 30 years of practice in General Dentistry, Dr. Elliott also performed Implant Dentistry, Orthodontics and Cosmetic Dentistry. He has recently studied and performed in the field of Forensic Dentistry. In his free time, he enjoys spending time with his wife, children and grandchildren, as well as hiking outdoors, geocaching, snow-shoeing, and traveling. Patricia was born and raised in Manchester NH and graduated from NHTI with an Associates Degree in Science and with a major in Dental Hygiene. 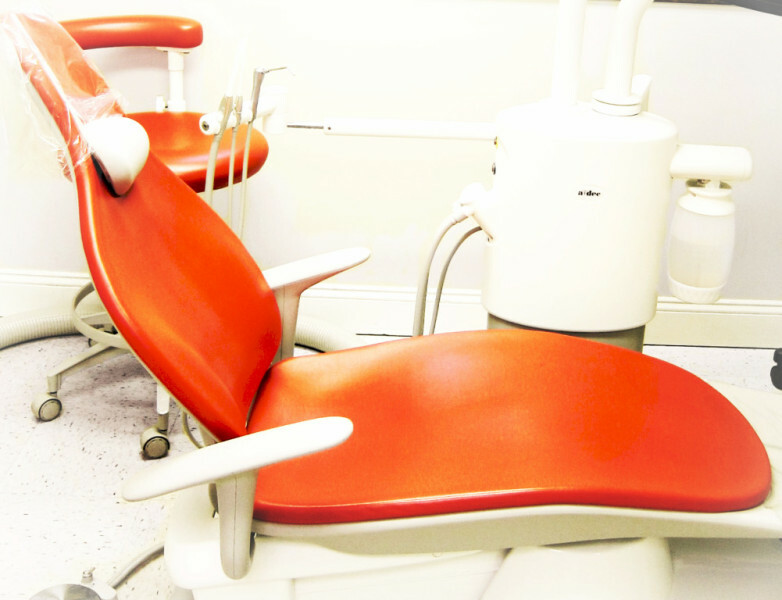 Patricia has nearly forty years experience in private practice and schools, as well as owning and running a dental temporary placement agency. She is dedicated to providing the best services and education to our patients. In her spare time she enjoys horseback riding, knitting and gardening. Loredana joined our practice in 2007. Originally from Romania, she has a Bachelor’s degree in Literature. She earned her radiology certification from Tufts University and continues her education at NHTI. She enjoys working with all of our patients making sure they have a comfortable dental experience. Doris joined the practice in 1993 as the financial coordinator for John R. Sarris, DMD. 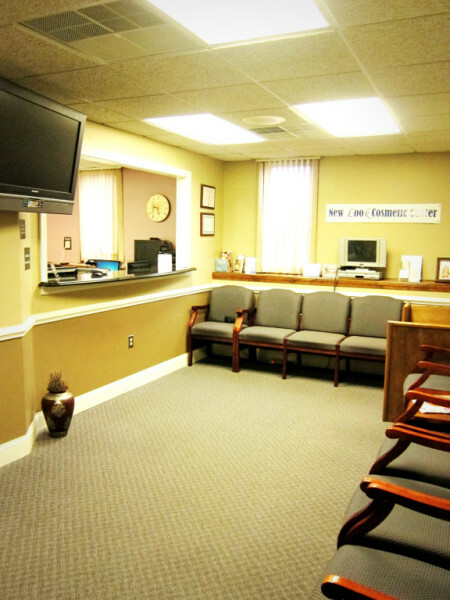 She became the office manager in 2000 when Dr. Ebeed purchased the practice. With 24 years of office experience, she strives to make every patient feel comfortable with their treatment and financial arrangements. As well as making patients feel as if they were amongst family. In her spare time, she loves spending time with her family, shopping, and traveling. Wahiba joined our practice in 2017 and has been multi-tasking ever since. 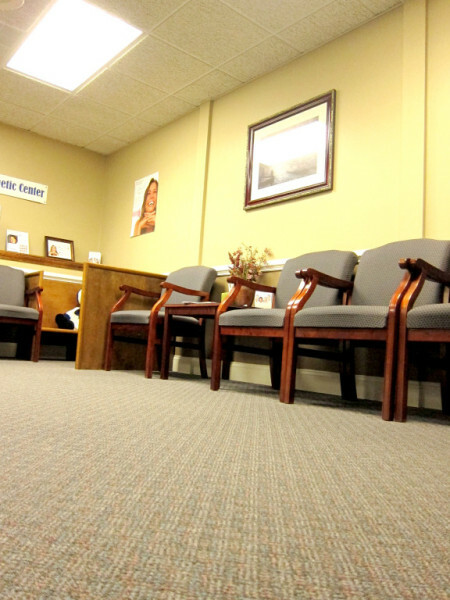 She works mainly at the front desk, but she is also a trained dental assistant. 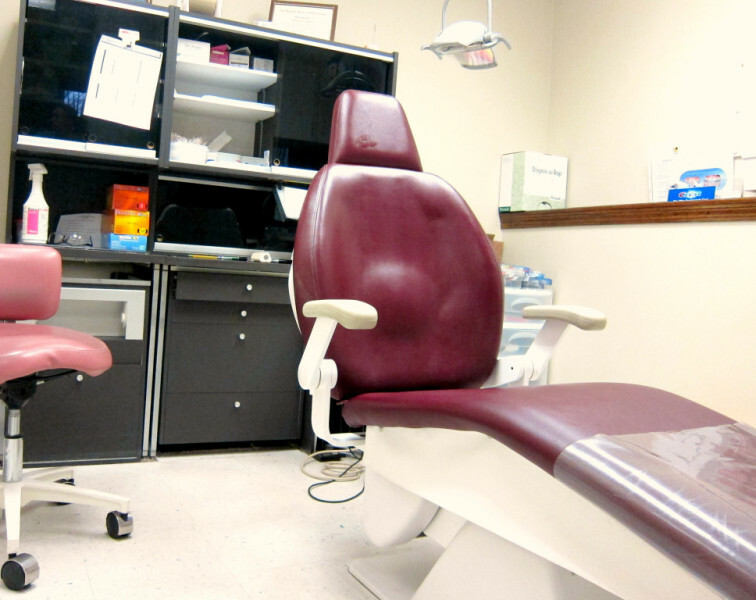 Always with a smile, Wahiba greets all our patients in a warm and welcoming manner. She especially enjoys working with children and making sure they feel comfortable and safe in the presence of scary white lab coats and blue masks.